Discover the range of accessories for your ewincher winch handle. Each accessory has been specifically designed to ensure the best operation and ease of use. The Li-Ion battery 3000mAh 24V designed for the ewincher electric winch handle allows to have more than a day of sailing in terms of autonomy for boats up to 50 feet. This battery is charged on power supply or directly on your boat with a converter, it takes about 45 minutes for a complete charge. Always be one step ahead with a second battery charged and ready to use, the accessory of the handle winch essential to make crossings. 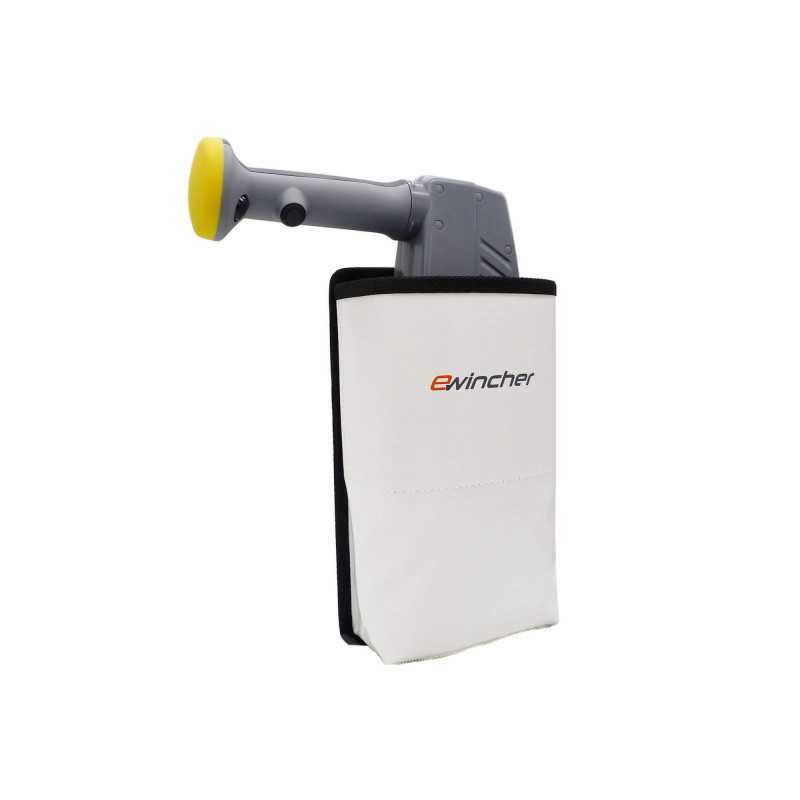 To easily store ewincher on your sailboat, choose a handle pocket specially developed to accommodate it. It suits to all decks and can be dismounted easily to protect it when the boat is moored or wintered. This accessory of the winch handle is very useful for a comfortable sailing. This handle pocket is perfectly designed to store your ewincher. It has a simple, quick, and effective fastening system that all sailors will appreciate, since you can quickly attach the pocket when you’re sailing, then remove it for storing when the boat is moored (saves space, UV protection). 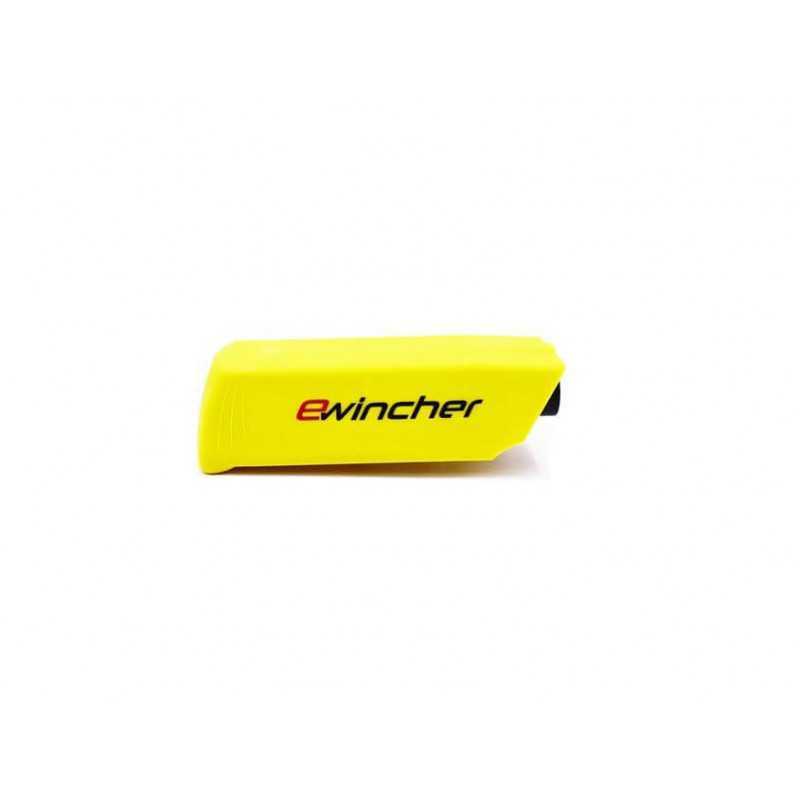 The ewincher battery is made with high quality materials and was tested to ensure optimal operation and maximum battery life. Easy to withdraw, you can charge it when it's flat or eventually switch with your spare battery. Your sailboat is abroad? Go sailing with your electric winch handle Ewincher, our batteries can be taken on an airplane (checked-in and carry-on luggages).